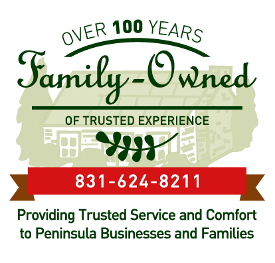 Ailing House Pest Management, Inc. | "Carmel's Trusted Pest & Termite Inspection Control Service" in Carmel, CA and Surrounding Areas. 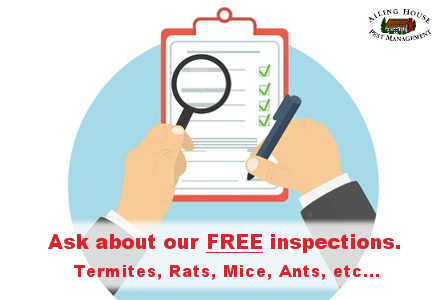 Have Pests or Need Our Termite Inspection and Control Service? Click Here...for your FREE Inspection! 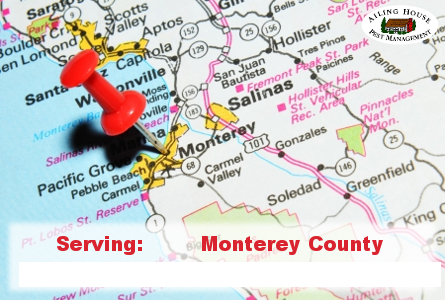 Providing Expert Pest Management Solutions in Carmel, Pebble Beach, Pacific Grove, Monterey…throughout the many cities of Monterey County. 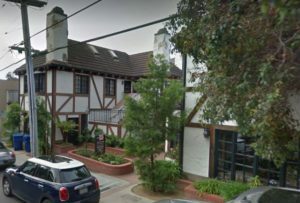 At Ailing House Pest Management, Inc., we’ve been the trusted experts in termite inspection and control, along with residential and commercial pest control services in Carmel, CA and throughout the Monterey Peninsula for more than six decades. 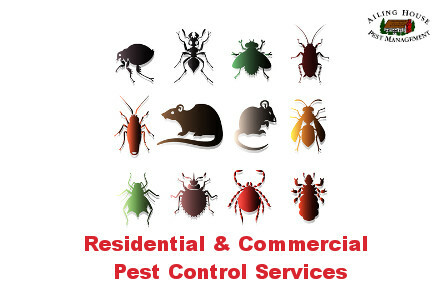 We work with homeowners, business owners, property managers, and executives, offering a full range of general pest, termite, and rodent control services. We pride ourselves on our integrated services, highly-trained technicians, and dedication to providing hassle-free service you can count on time and time again. Don’t let unwanted creatures take over your residential or commercial property. 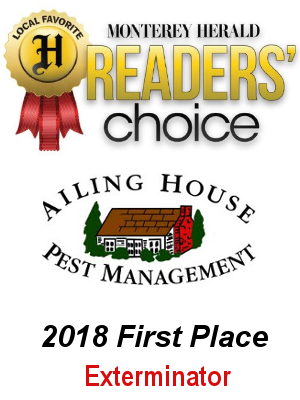 Call Ailing House Pest Management, Inc. to eliminate a one-time infestation or to continuously protect your home or business on an ongoing basis. 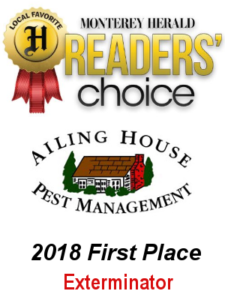 Headquartered in Carmel, we truly understand local insects and rodents and know exactly what to do to keep you and your property safe and pest-free. As a full-service pest management service provider, we value your time. 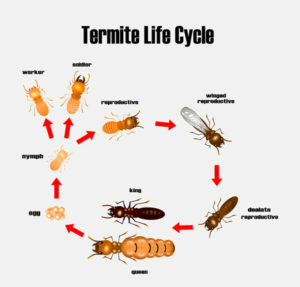 This is why we offer general pest and rodent control services, along with termite extermination and protection. By providing a total pest infestation solution, we eliminate the need for having to contact multiple pest control services while always giving you the highest level of protection for your property. Whether you’re dealing with ants, cockroaches, termites, rats, or other unwanted visitors, the sooner you act, the better. The longer pests remain, the more difficult it is to get rid of them. It’s a wise decision to take action as soon as you believe you might have any type of infestation. 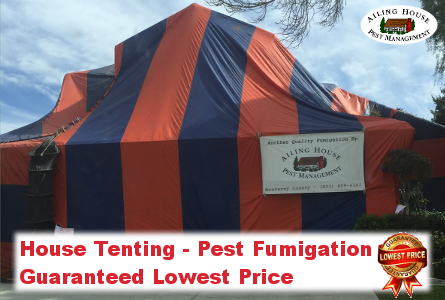 Our team is ready to tackle your pest infestations big or small. And, we’ll help you take the necessary steps to ensure they don’t return. It’s our pleasure to provide quick, expert service when you need it. 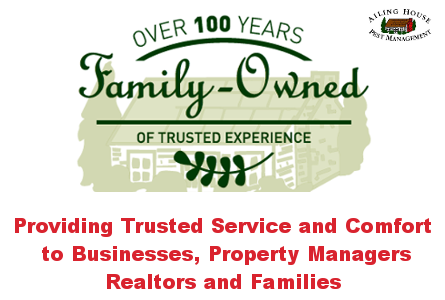 Let us help you with free inspections and estimates upon request. Reliable Company! Ailing House Pest Management always does a good job providing pest report and personal repairs for my business. I've been with them for over 20 years, and they always make me look good when I recommend them to others. I like their friendliness, their easy going manner, and their ability to respond when I give them a call. I highly recommend them!